According to the latest research from Counterpoint’s Market Pulse March Edition which analyzed the sales in February 2018, Apple dominated the bestselling smartphone list. 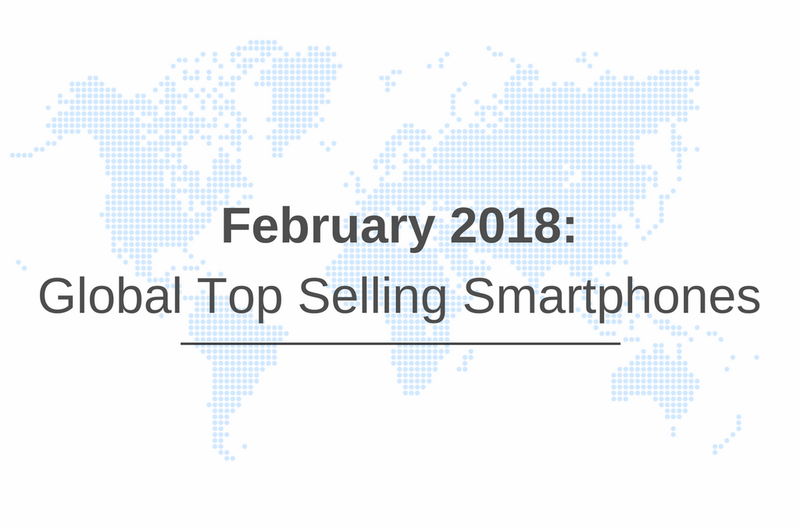 The company occupied the top four spots in the global bestselling smartphone board in February 2018. Apple grew volumes a healthy 5% annually in the month, however, its market share slipped lower as the new downward curve of its product cycle continues. Another tech giant Samsung, also grew volumes by ~3% annually due to the good performance of the Galaxy S8, after price cuts ahead of the Galaxy S9 launch, along with the good performance of J7 series. Samsung maintained its No. 1 position in the Handset and Smartphone sales globally. Sales of ultra-premium ($800 and above) and premium tier ($600-$799) smartphones reduced, following the seasonality. The price cuts of older flagship models from Samsung and launch of new flagship products from Oppo, vivo helped to maintain volume share of mid-tier ($300-$599) in the overall smartphone market. Xiaomi, Samsung and Huawei’s Honor brand helped drive the uptick in the $100-$199 price band volume in various markets including India and South East Asia. These three brands captured almost half the $100-$199 price band. 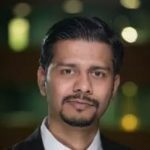 While in the entry-level handset segment (feature phone and smartphone combined), iTel, Nokia HMD, Samsung, Jio performed well, targeting first time smartphone buyers. February was a difficult month, due to the short calendar month and lack of big events such as Singles Day Sale, holiday season sales etc., which can boost handset demand. Additional market correction scenario following weak sell-through in December and January, further weakened the global handset sell-in and sell-through during the month. Our detailed insights on the mobile phone market is available on our research portal for subscribing clients. Contact us at press(at)counterpointresearch.com for further questions regarding our latest in-depth research, insights or press enquiries.